Washington D.C. [USA], Apr 26 (ANI): Aladdin fans in China have a reason to cheer as the live-action adaptation of Disney's 'Aladdin' is set to release in China on May 24, the same day as in North America. Washington D.C. [USA], Apr 26 (ANI): American singer Normani is speaking out on the cancellation of her performance with singer-songwriter Sam Smith at the 2019 Billboard Music Awards. Washington D.C. [USA], Apr 26 (ANI): American film director John Singleton is currently in a coma after suffering a major stroke, last week. 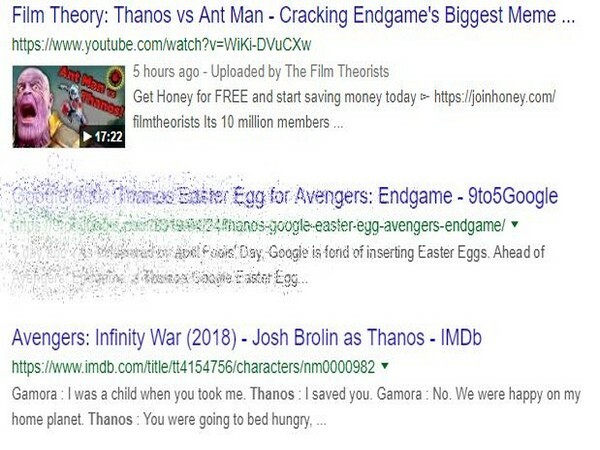 New Delhi (India), Apr 26 (ANI): Remember how disheartening it was to see our beloved superheroes turn into dust with the snap of a finger in 'Avengers: Infinity War'? Something similar is happening to Google. New Delhi (India), Apr 26 (ANI): Fans can now breathe a sigh of relief as Taylor Swift ended her cryptic posts and released her latest single 'ME!' on Friday. Washington D.C. [USA], Apr 26 (ANI): American singer-songwriter Britney Spears is returning home after seeking treatment at a mental health facility for about a month. 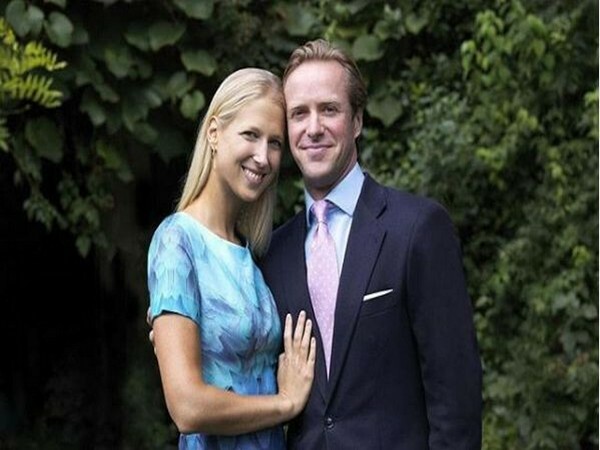 Washington D.C. [USA], Apr 26 (ANI): Lady Gabriella Windsor, daughter of Prince and Princess Michael of Kent, is all set to tie a knot with her longtime boyfriend Thomas Kingston on May 18. Washington [USA], April 26 (ANI): American singer Selena Gomez recently revealed that she gets into "trouble" when she talks about the possibility of releasing new music. New Delhi (India), Apr 26 (ANI): Yet another remix! After releasing 'Vaddi Sharaban' earlier this month, the makers of 'De De Pyaar De' on Friday released another peppy number titled 'Hauli Hauli' from the film. 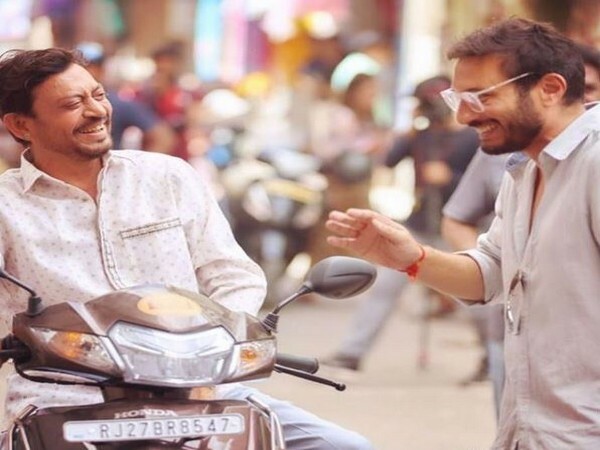 New Delhi (India), Apr 26 (ANI): Seems like director Homi Adajania and actor Irrfan Khan are having a great time shooting for 'Angrezi Medium', and Homi's latest post is proof. The director has been lately sharing several pictures from the sets of the film, leaving the fans wanting for more. Washington [USA], April 26 (ANI): After keeping her fans on their toes by sharing cryptic posts on her social media, singer-songwriter Taylor Swift is finally dropping her new song titled 'ME!' tonight.